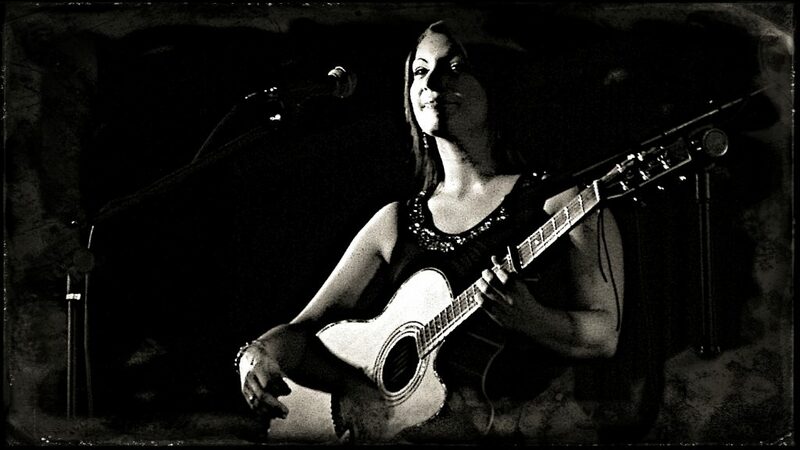 Edwina Hayes to perform at The Back Room. Acclaimed singer-songwriter Edwina Hayes will take her velvet voice to a venue renowned for awesome acoustics when she plays at The Back Room in Hallgate, Cottingham, on Saturday 1 December. The Driffield-based performer will be making a rare appearance at the venue and in the region as she continues to build a national and international reputation, performing regularly in London and Nashville and touring as far afield as Australia and China. Support will come from Hull-based acoustic trio The Crash Blossoms with a selection of their own music as well as a different take on pop classics borrowed from Tom Petty and the Hearbreakers, the Boomtown Rats and others. Paul Sutton, owner of The Back Room, said: “We don’t see or hear enough of Edwina so we’re really looking forward to welcoming her back and enjoying the quality which over the years has seen her support the likes of Van Morrison, Nanci Griffiths and Jools Holland. Doors open at 7.30pm with a stage time of 8pm. Tickets are £10. Be the first to comment on "Edwina Hayes to perform at The Back Room."